It’s time to start the landscaping projects that you have always wanted. Whether it is creating a colorful perennial garden, a backyard landscaping to provide privacy, or completely changing the look of your landscape, we can assist you in creating a beautiful living area to improve the look and value of your property. We can also provide landscaping ideas based upon our experience and walk you through solutions for your landscape or garden. 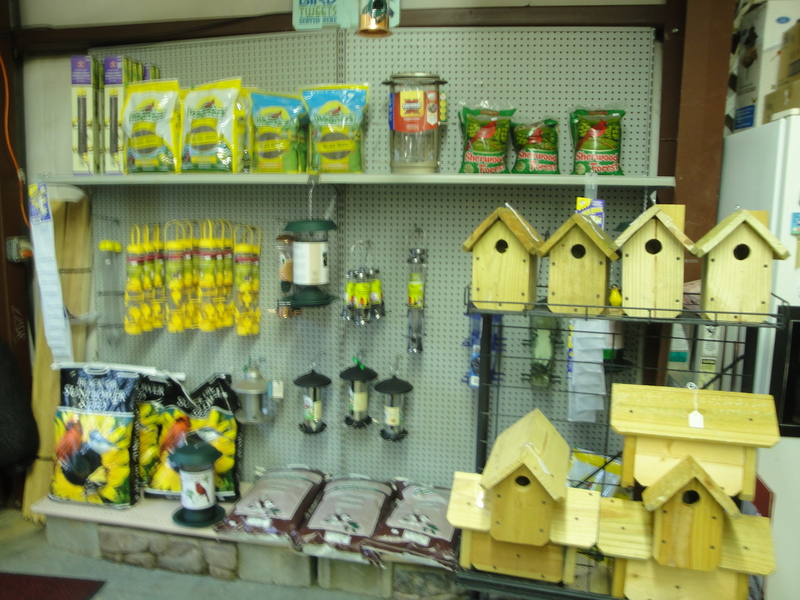 We’ve had years of experience growing landscape plants and trees; and, know which are best suited for our area. We are also very accomplished at evaluating your existing plants to determine what new varieties or selections would complement your current landscape or garden. 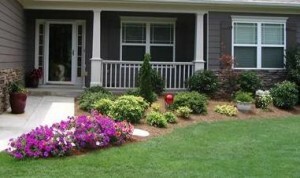 In addition to landscape design and design ideas, we also provide expert installation from trees, shrubbery, evergreens, and perennials to pine needles or mulch.